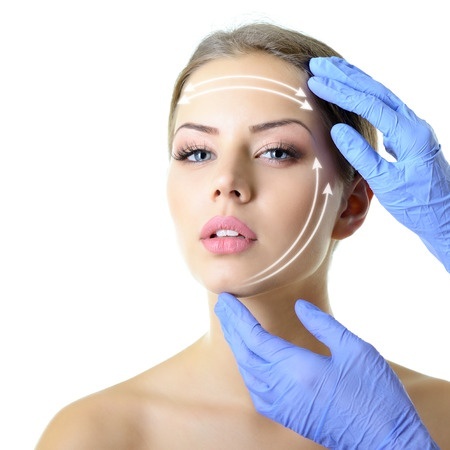 The body possesses growth factor within the plasma that can greatly slow down the ageing process. It can also regenerate and repair scars and acne marks as well as plumping out fine lines and adding volume. This method of regeneration is virtually painless and successfully treats lines, wrinkles, loss of volume, scars acne marks décolletage and hair loss.